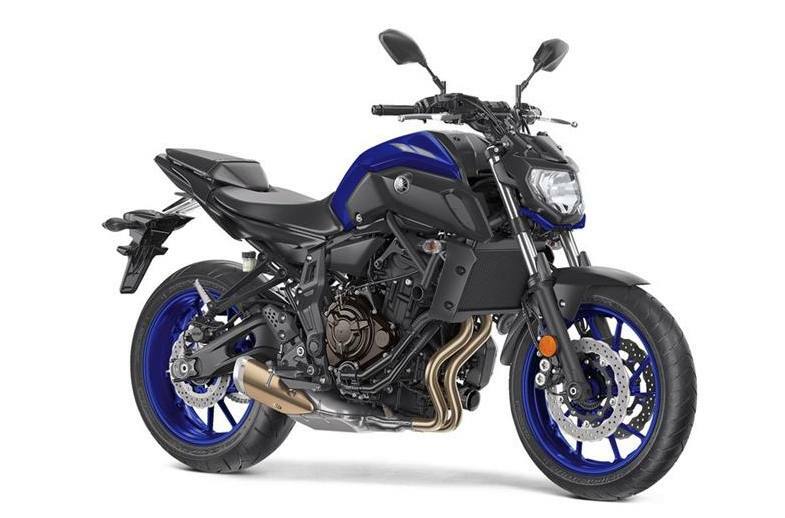 Compact,Torque-Rich Engine: The MT-07 features a compact 689cc liquid-cooled, inline twin cylinder, DOHC engine that is light, slim, and thrilling to ride. 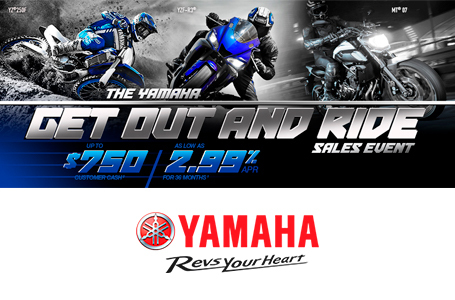 This 270-degree, crossplane crankshaft concept engine provides a unique power character, combining outstanding low- to mid-range torque with strong high-rpm pulling power. 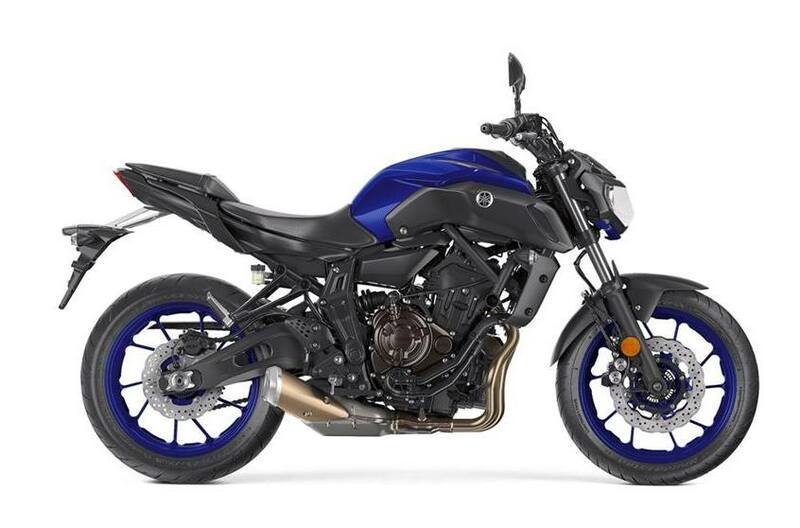 New MT Family Styling: The MT-07 features a refined new style to match the rest of the MT family, including an angular new headlight, more aggressive intake scoops, a sleeker fuel tank cover, and a new layered tail design featuring a more compact LED taillight. 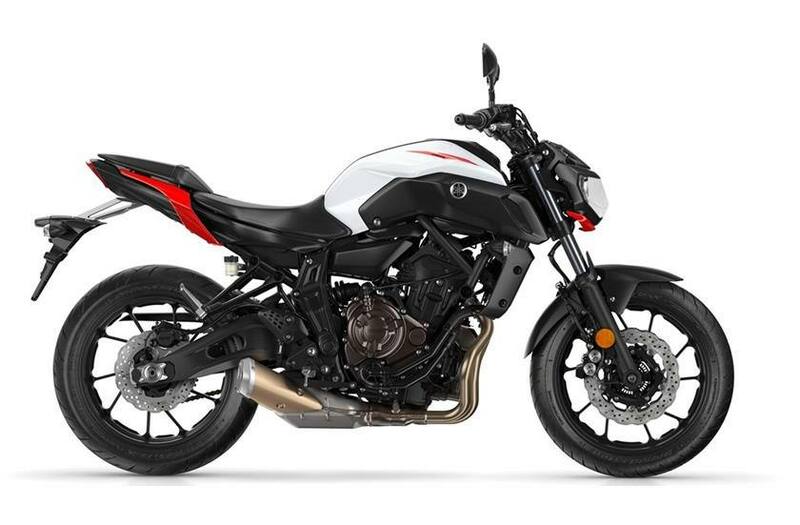 Sleek New Bodywork: The MT-07 features a refined new style to match the rest of the MT family, including an angular new headlight, more aggressive intake scoops, a sleeker fuel tank cover, and a new layered tail design featuring a more compact LED tail light. 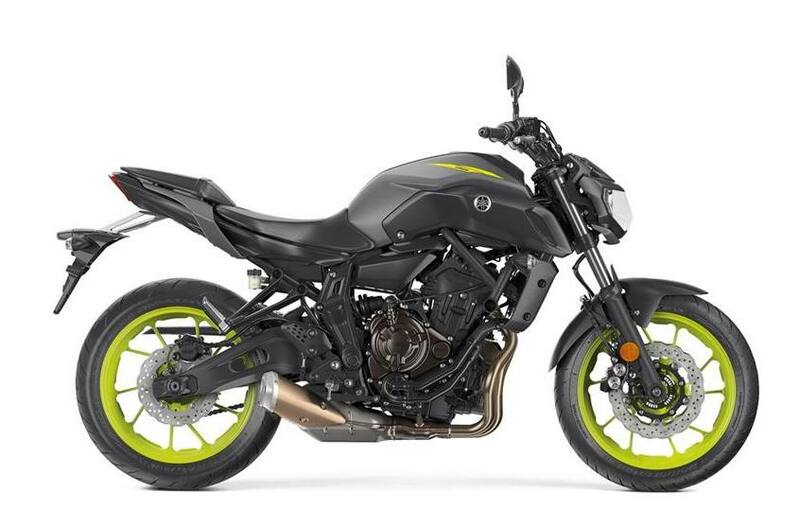 New Seat Design: The new seat is longer, with 30 percent more area for additional rider comfort, and blends in with the revised bodywork for a cleaner style.